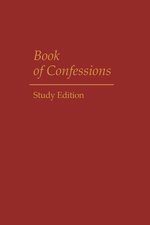 This durable study edition of the Book of Confessions includes the official texts of the eleven confessional statements of the Presbyterian Church (U.S.A.). Each creed is introduced by an informative essay providing historical and theological background. This is the beliefs and rules of the church that are to be followed through 2015. 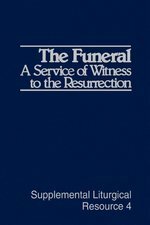 This liturgical resource will help guide pastors and other church workers as they help church members through the bereavement process. 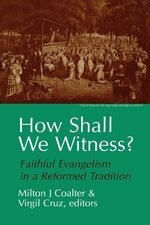 Witness has long been recognized as an essential task of Christ's disciples. But the question of how to evangelize responsibly has often confused and divided the Christian community. How Shall We Witness? is an account of one Christian family seeking to heed Christ's commission to witness in and to the world. 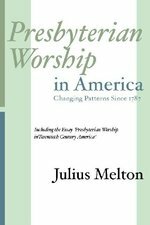 This book is a clear introduction to the major beliefs of Presbyterians. Donald McKim describes in easy-to- understand language what Presbyterians believe about key Reformed theological topics. The revised edition has been updated to include recent changes in the new Form of Government and the Confession of Belhar, among others. 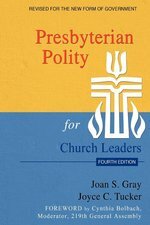 Ideal for personal and group study in churches, Presbyterian Beliefs includes ten unique case studies and questions for considering how to apply Presbyterian beliefs to church and daily life. This detailed, comprehensive interpretation of the Presbyterian Book of Order is the most complete resource of its kind. Joan S. Gray and Joyce C. Tucker have revised this best-selling book to include the new standards from the new Form of Government in the Book of Order. 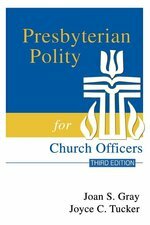 It explains the system of Presbyterian government, from sessions to presbyteries to synods to the General Assembly itself. 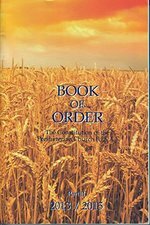 This detailed, comprehensive interpretaion of the Book of Order is the most complete resource of its kind since the church's reunion. 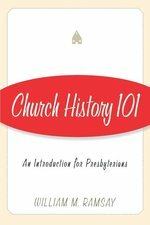 It explains the system of Presbyterian government, from sessions to presbyteries to synods to the General Assembly itself. This is a comprehensive interpretation of the Book of Order. It explains the system of Presbyterian government, from sessions to presbyteries to synods to the General Assembly itself. Jack Rogers sets forth seven guidelines for the interpretation of Scripture and the Confessions. 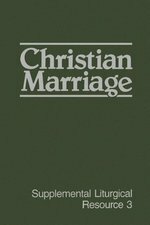 Rogers builds upon the confessional and governmental heritage of the church in offering suggestions for practical applications of these interpretations in the future. His purpose is to stimulate individual and communal use of both Scripture and the Confessions in accordance with Presbyterian faith, and he encourages us to use these resources to apply Christ's message in our own time and context. This resource will help pastors and visitors in their ministry with the sick and the dying. 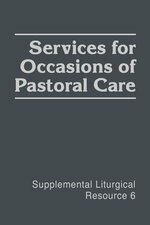 It is designed for use by any person, ordained or lay, who is engaged in any ministry of care.